Following his win in the NHF Photographic Stylist of the Year 2016, York hairdresser Ross Charles and his team were delighted to receive MHD instructor Steve Turner into the salon for a day of training. 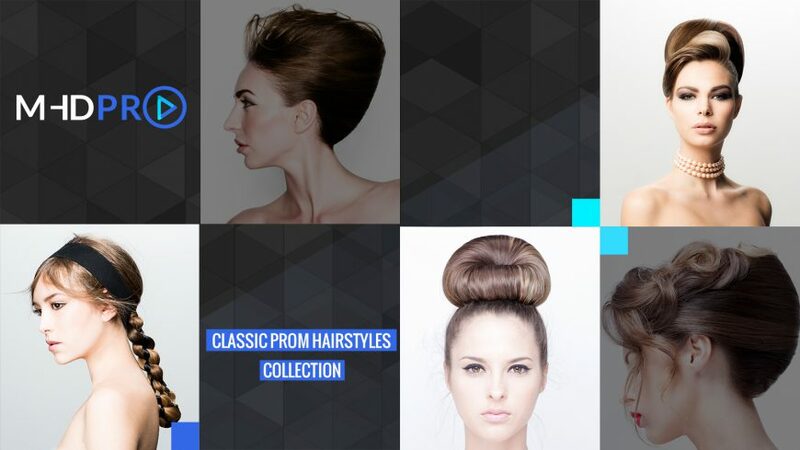 With prom season closing in, it’s time to learn some prom hairstyles that will make your all your clients the Prom Queen. 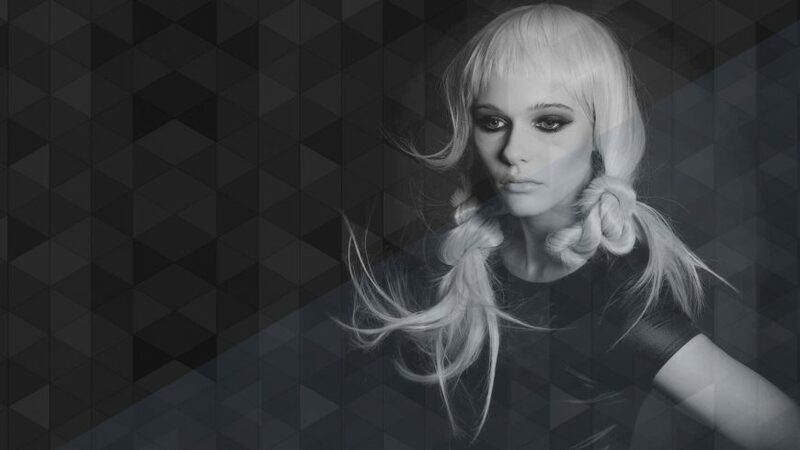 Released on Thursday March 30th 2017, the collection in the MHDPro Updo category features five tutorials from some of the best hair up specialists working today.